No plants in the cart. 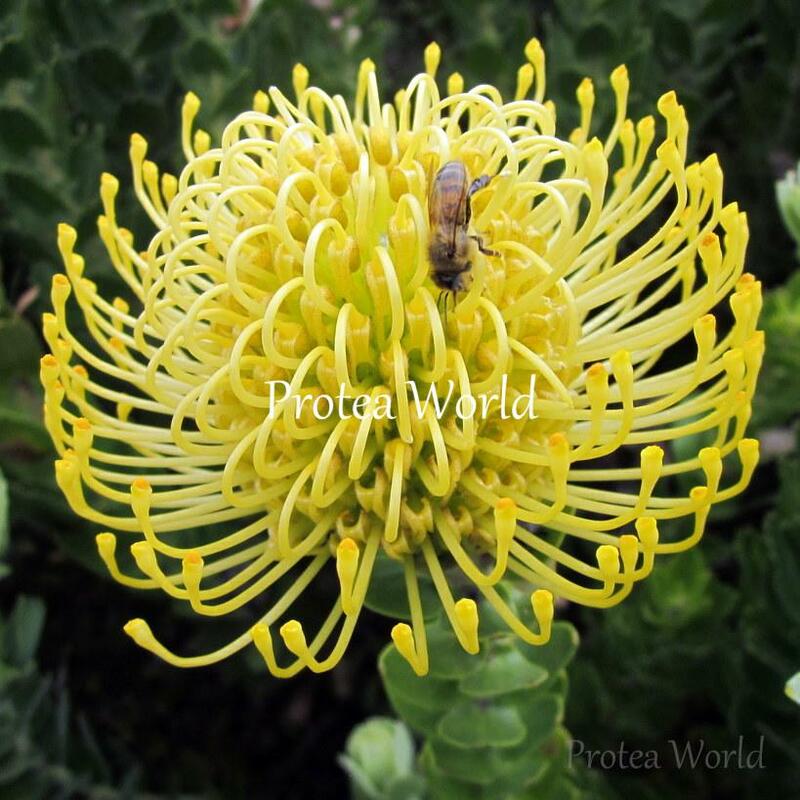 Protea plants online has closed for 2018. New season stock will be available to purchase in April 2019. 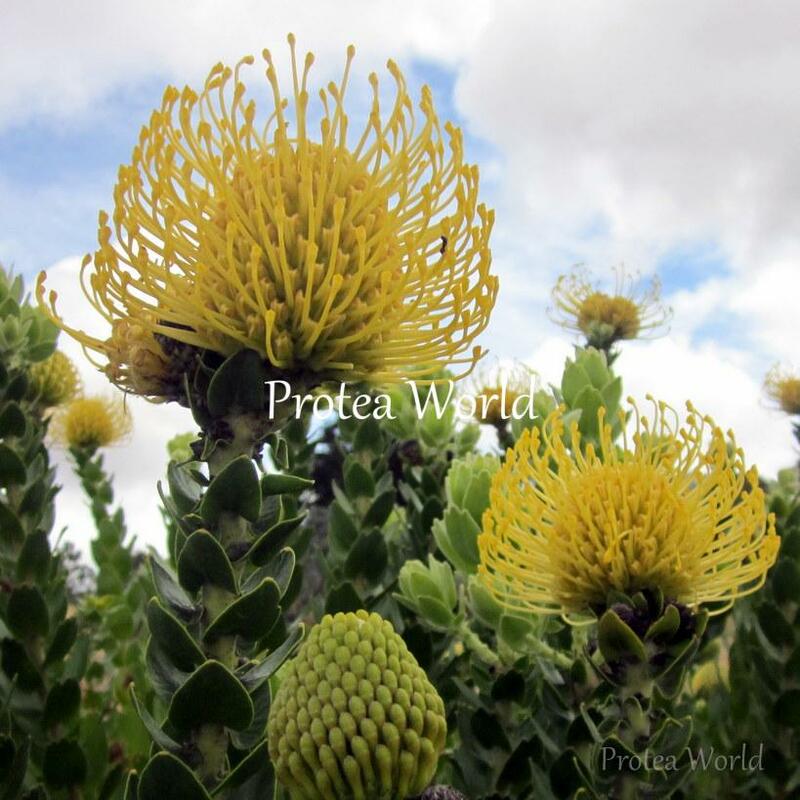 Variety: Leucospermum. Classifications: Lime Tolerant, Yellow. 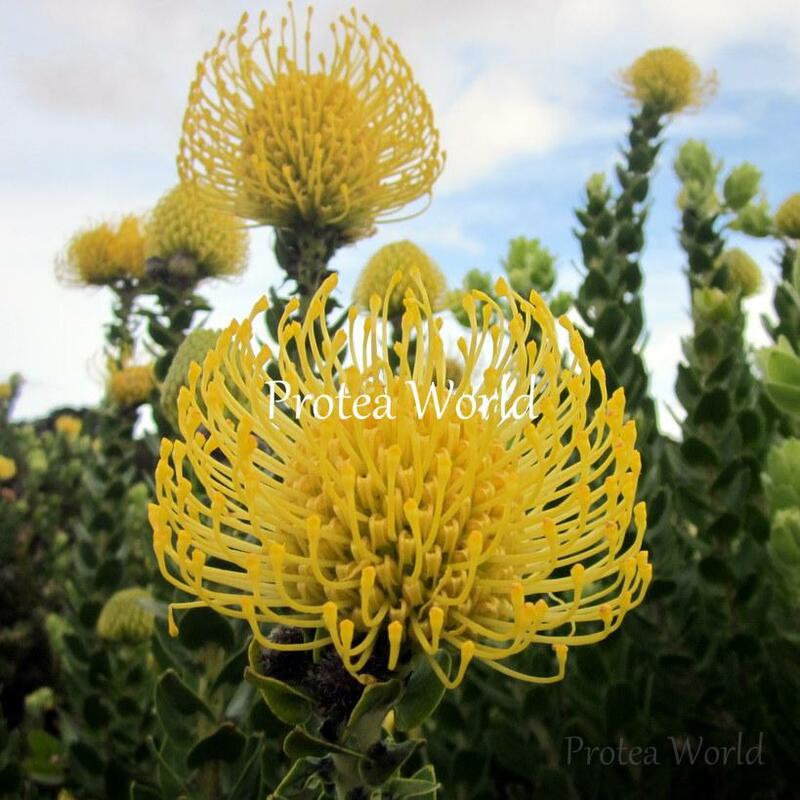 We sell our plants in 2 pot sizes – 75mm and 140mm. For 75mm plants we can secure 20 plants (any assortment) in the box. You need to make up a plant selection totalling 20 or multiples of 20. 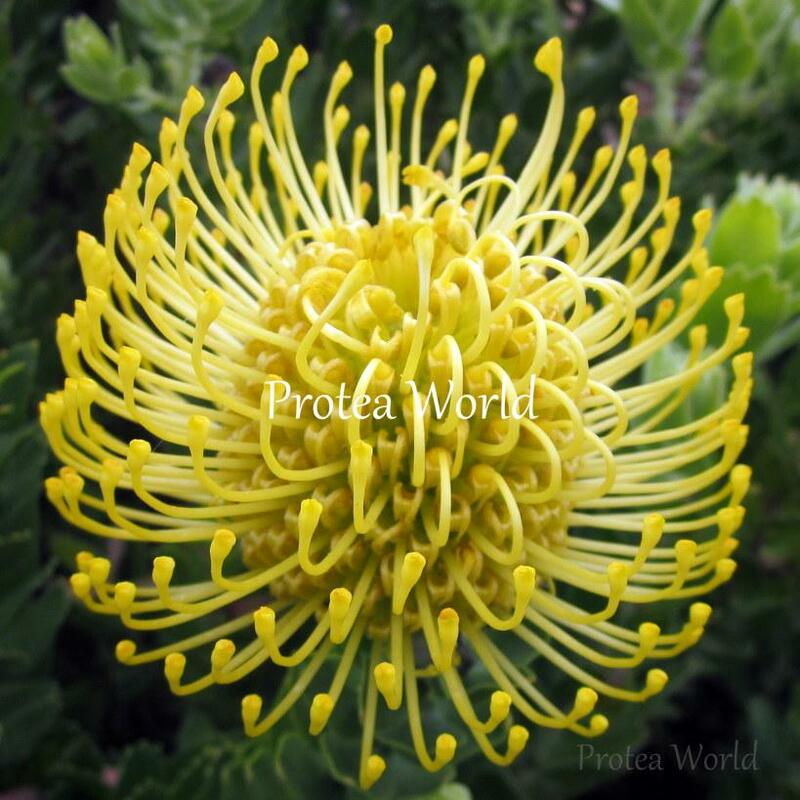 For 140mm plants we can secure 12 plants (any assortment) in the box. You need to make up a plant selection totalling 12 or multiples of 12. What type of plants are you looking for?